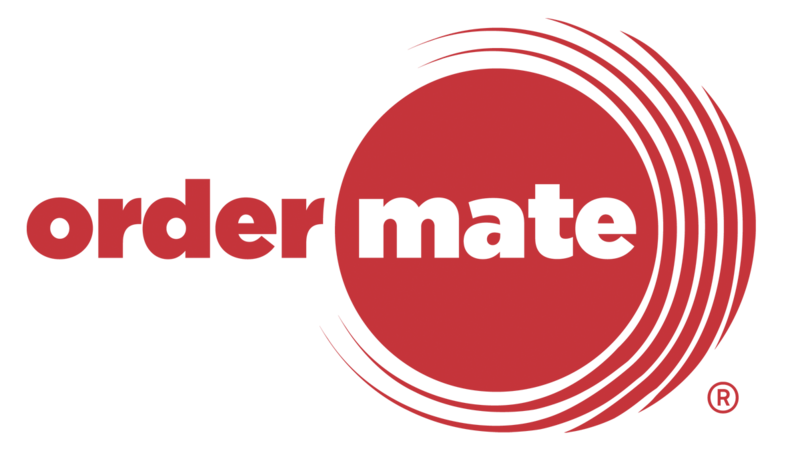 You will also need to make sure you have purchased the Accounting Integration license with your OrderMate POS system. Ensure that you are licensed for Accounting Integration in OrderMate. In the Accounting Config screen in OfficeMate you must set the type to be "QuickBooks". Set the accounts to use "GL Code" rather than "Account Name". You must also disable the GL Code validation (This is only used for MYOB). In the Tax Codes screen, you must set the default Tax Code IDs to be "QuickBooks" tax codes. Now you're ready to go ahead and setup your accounts for export. When exporting to QuickBooks, you must enter the account name from QuickBooks into the "GL Code" field. If sub accounts are in use, you must specify the full path to the account. e.g. "Sales:Beverage:Wine" if the wine income account is a sub-account of beverage and sales. If the account in use is a header account, you should simply put "Sales" for example. Before you can export to QuickBooks, you will need to purchase and install Zed Axis. Zed Axis is a third party application that will convert the OrderMate export and import it into QuickBooks for you. To use, have a working copy of Quickbooks installed and running, open your company file and makes sure any dialogs have been cleared. If you're working on a live company file, now is a good time to back it up. Now start up Zed-Axis and click connect. This will connect with the Quickbooks application. Quickbooks will ask you to allow permissions for Zed-Axis to modify the company file - allow it to do so. You should now go into the import tab and add a new mapping. Use the attached om_quickbooks_mapping.xml file to import the OrderMate mapping.